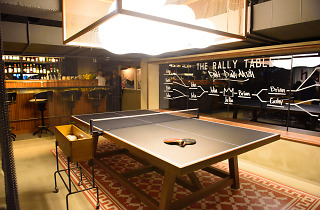 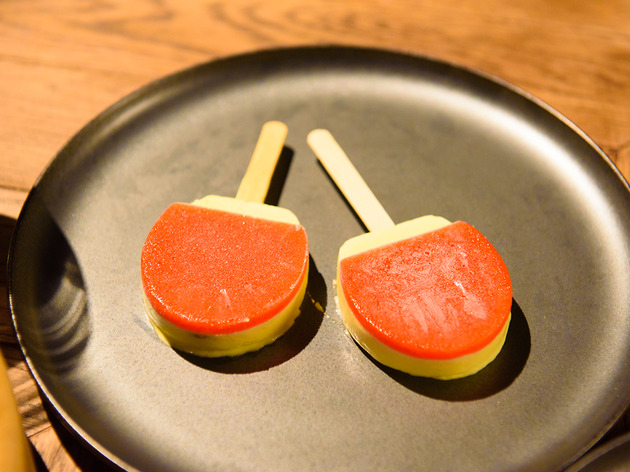 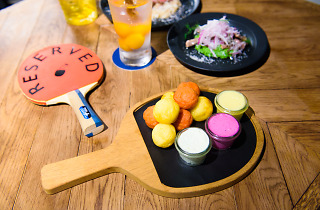 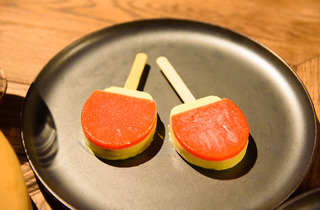 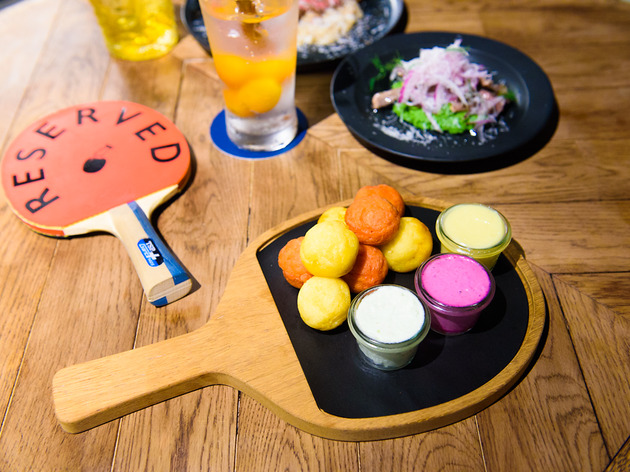 Pingpong (or table tennis, whichever you prefer) fan? 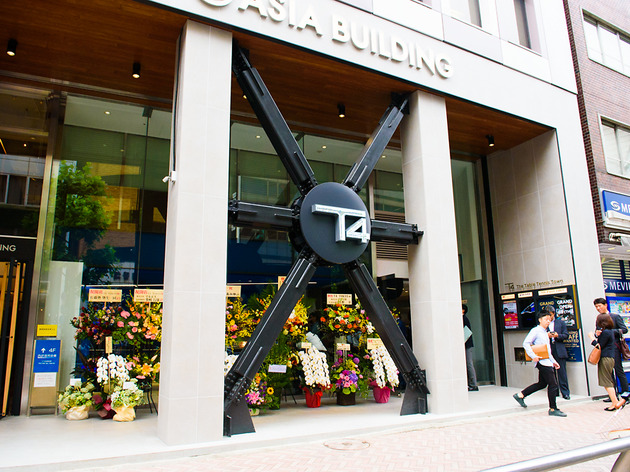 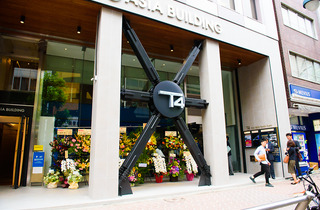 You'll be very happy at T4 Tokyo, a multifaceted complex opened in June 2017 complete with a restaurant, bar and shops, all of which are pingpong-centric. 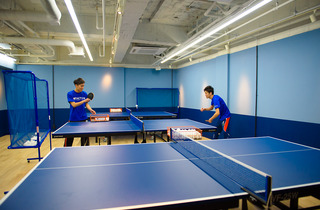 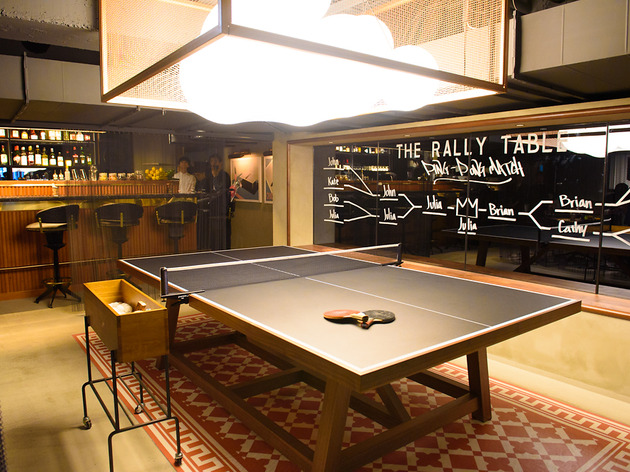 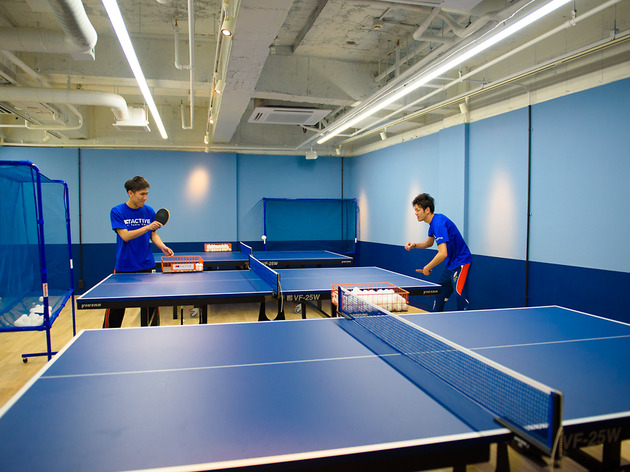 The shop sells gear from Victas, the preferred brand of the Japanese national men's table tennis team, there's a table tennis school and, of course, enough tables to play to your batting heart's delight.